With our never-ending to-do lists and jam-packed schedules, it's no wonder we're distracted. But this isn't the way it has to be. 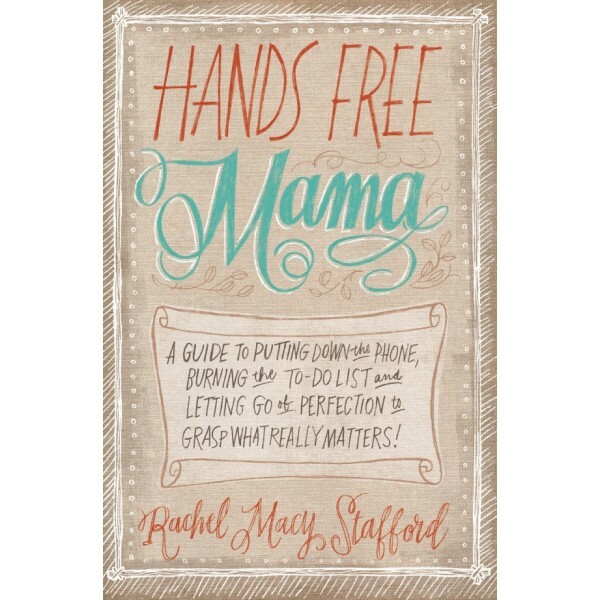 In July 2010, special education teacher and mother Rachel Macy Stafford decided enough was enough. Tired of losing track of what matters most in life, Rachel began practicing simple strategies that enabled her to momentarily let go of largely meaningless distractions and engage in meaningful soul-to-soul connections. She started a blog to chronicle her endeavors and soon saw how both external and internal distractions had been sabotaging her happiness and preventing her from bonding with the people she loves most. 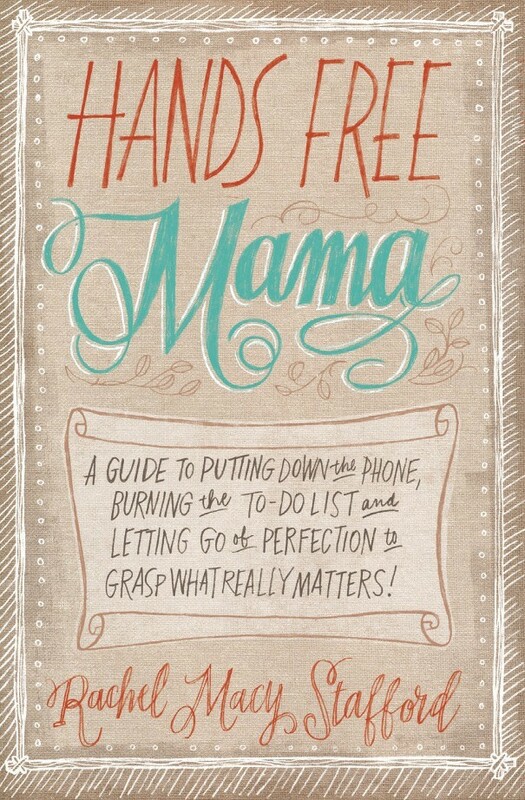 Hands Free Mama is the digital society's answer to finding balance in a media-saturated, perfection-obsessed world. It doesn't mean giving up all technology forever. It doesn't mean forgoing our jobs and responsibilities. What it does mean is seizing the little moments that life offers us to engage in real and meaningful interaction. For more Mighty Girl books about the parent / child relationship, visit our Parent / Child Relationships parenting section.